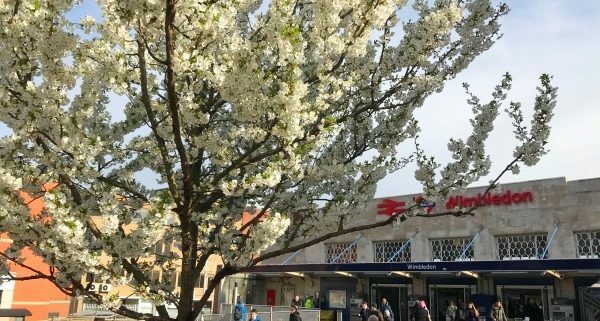 As the clocks go forward and the trees are in full blossom, the ‘feel good factor’ of spring is alive and well in Wimbledon. We welcomed three new businesses in the last month, Lebanese cuisine, Kababji and a LGBTQ bar, CMYK – both Wimbledon firsts, along with Card Factory that has opened in Centre Court. Independent pet shop and dog groomers Creature Company re-opened its doors after a major refurbishment. Merton Council has just released a consultation about a significant increase in parking charges across Merton, but particularly Wimbledon. Please be sure to have your say here. 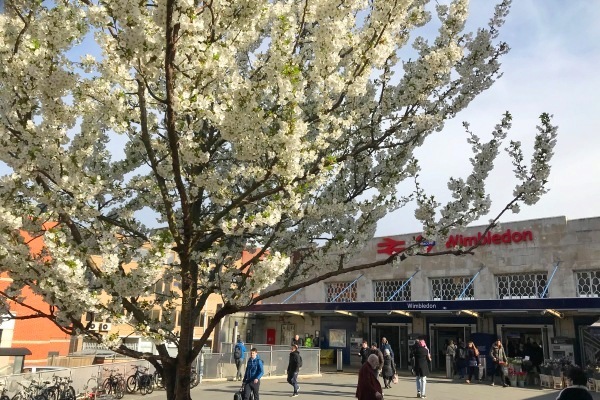 An update on Play Wimbledon, Merton Council have shared plans for the redesign of the Russell Road junction outside New Wimbledon Theatre and St Mark’s Place. We would be very interested to hear your views to inform the next design. See the Revised proposal PLAY WIMBLEDON. Sticks’n’Sushi who have been named the UK’s fastest-growing restaurant group by AlixPartners Growth Company Index. Envoy Digital who have won the UK eCommerce Agency of the Year 2019 Award. Darwin & Wallace, owners of 601 Queen’s Rd, won Best Sustainable Pub Company 2019 at The Publican Awards. Pushfor were named FinTECHTalent of the week. The Time & Leisure Food & Culture Awards and Merton Best Business Awards have been launched and we would encourage every business to consider applying for these local business awards. Love Wimbledon is the proud sponsor of a new category in the MBBAs – Positive Workplace – your chance to shout about how wonderful your business is to work for.